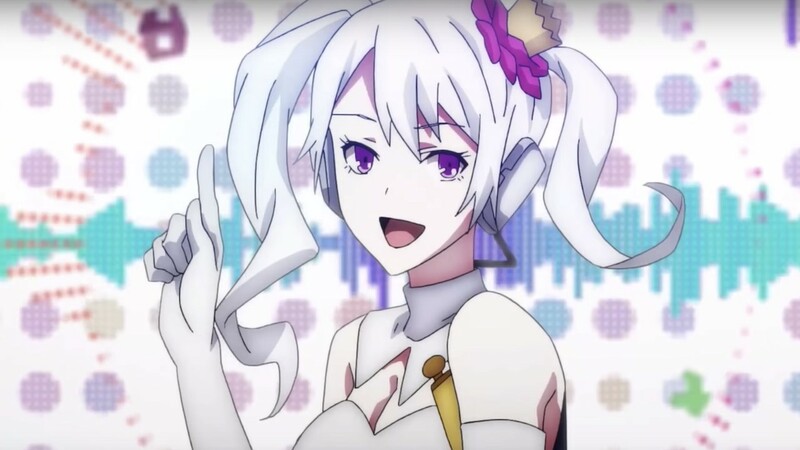 NIS America and Aquria have released a new The Caligula Effect: Overdose trailer, showing new additions in the new playable female protagonist, revamped UI, new students to befriend and new musicians to overcome. The role-playing game takes place in Mobius, an idyllic world that exists to let people forget about the pain and problems of reality. It was created by a sentient vocaloid program, μ (Mu), and, with reality and fantasy blurred, allows people to relive their high school years in bliss. In the trailer, we meet Ayana Amamoto and Eiji Biwasaka who are two new members of the Go-Home Club – a group that has dedicated itself to leave Mobius so that they can return to reality. We also see Stork and Kuchinashi, composers that join the ranks of the Ostinato Musicians—μ. The Caligula Effect: Overdose will release for Nintendo Switch worldwide in 2019. A Wild Pokémon The Movie: The Power Of Us Trailer Appears!